Blackburn May & Co., L.L.P. 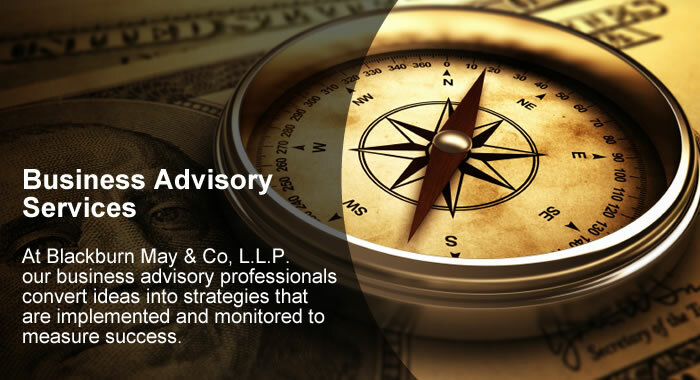 is a specialized firm of certified public accountants and business advisors based in Dallas Texas. 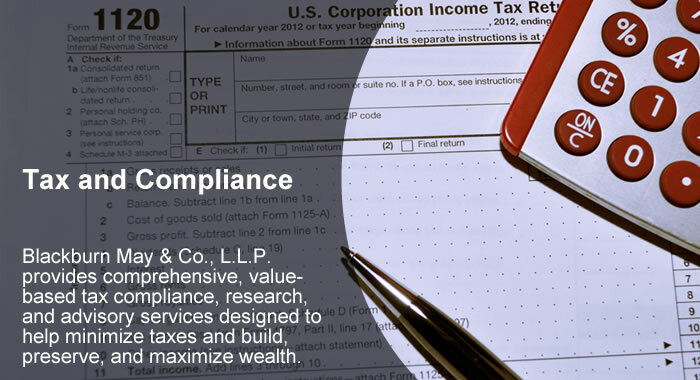 Our commitment goes beyond providing financial reports and tax compliance. 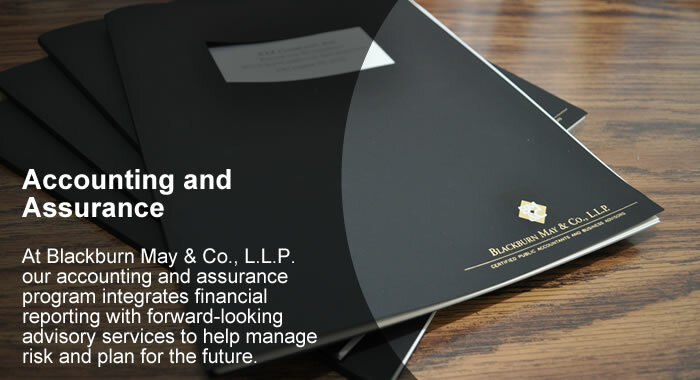 We take the time to understand you and your business and assist you with planning and implementing strategies to attain your goals. 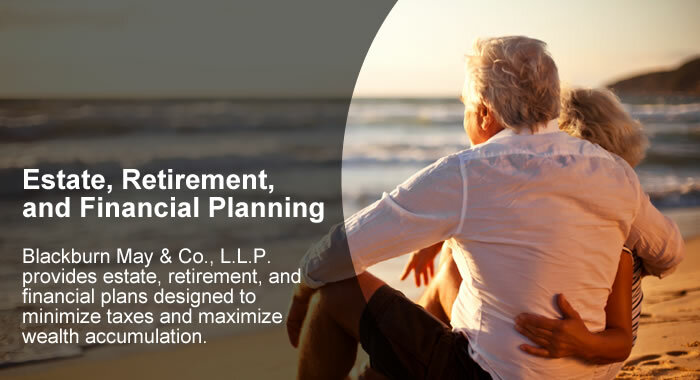 This client-focused, knowledge-based approach is the foundation upon which we provide superior client service and help you to obtain, and maximize financial prosperity.